Great location - close to everything, but a bit aside from all the madness and crowdness of central streets. Very close to subway station. The host is very responsive and willing to help. 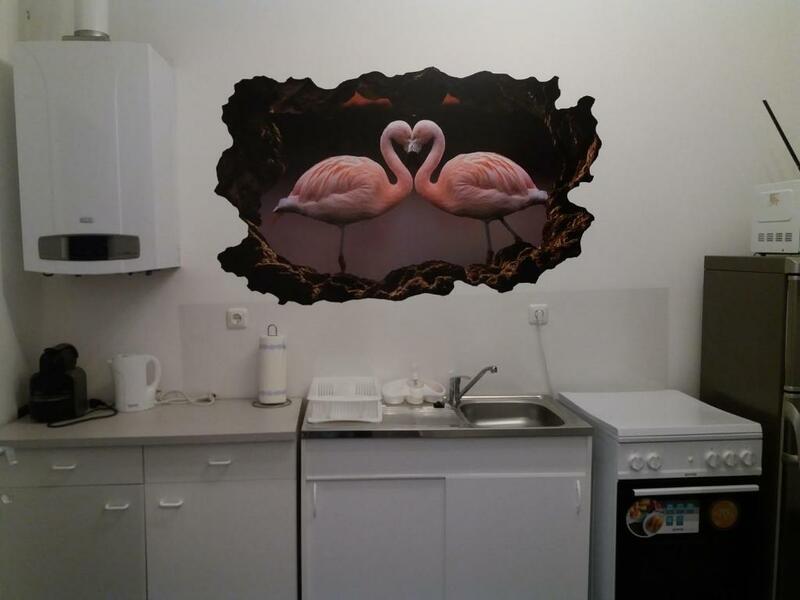 The apartment is clean and has everything you need to stay with friends, family or as a couple. Stayed by family with children for 3 days. 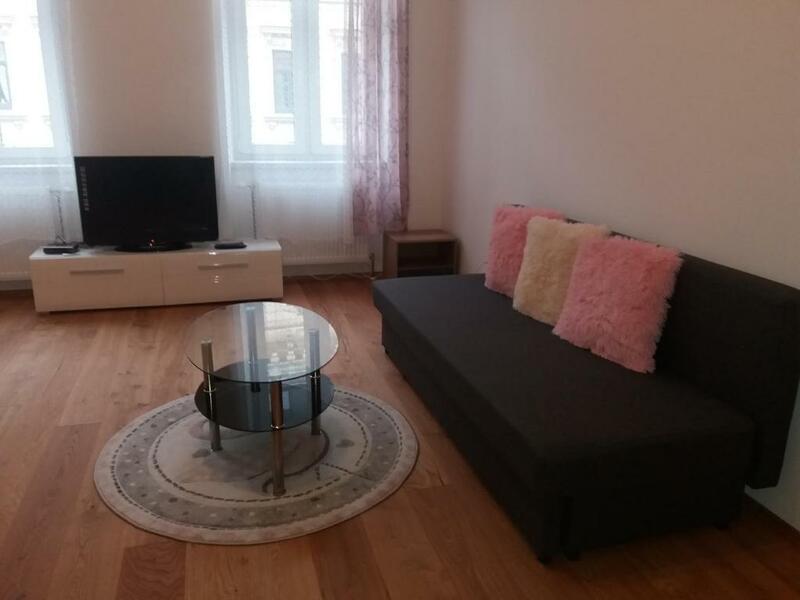 Clean and warm apartment, the U3 metro line is very close, the keys were very easy to find, as was the apartment. Very brightly-lit rooms, comfortable layout, quiet area. Просторная и чистая квартира. Были самые необходимые вещи для пребывания. Очень тепло в квартире, очень благодарны за это так как на улице было достаточно холодно и мы замерзли. Удобная кровать. Спать было хорошо. Достаточно места для более чем двух человек. Расположение хорошее. За полчаса пешком дошли до центра города, посмотрели окрестности. Квартира очень уютная. Все необходимое для проживания есть. Рядом станция метро. При желании почти до всех основных достопримечательностей можно дойти пешком. Appartement spacieux, bien équipé et hyper calme. Situé tout à côté du métro. Très facile et pratique pour visiter le centre de Vienne, se rendre à l'aéroport ou à Schonnbrunn. Quartier très calme et sympathique. 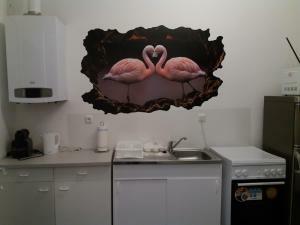 Lock in a great price for Flamingo – rated 9.1 by recent guests! 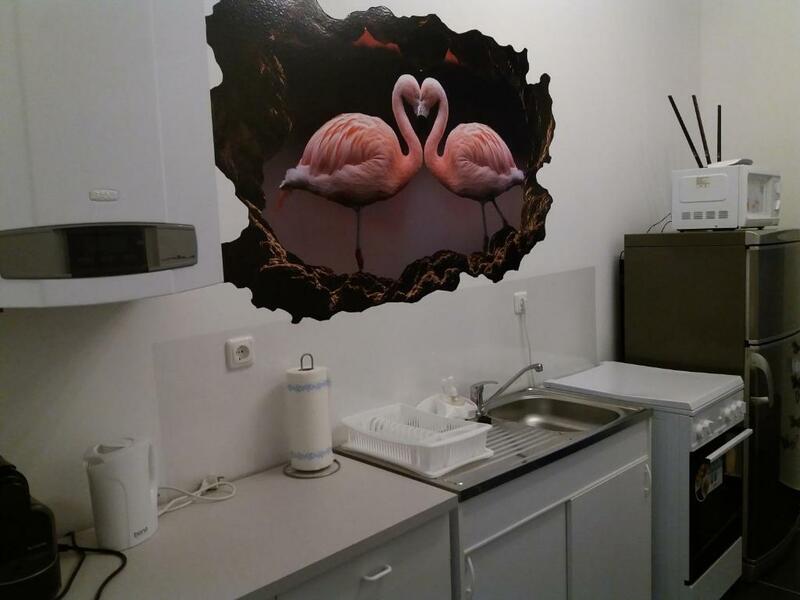 Located 1.6 miles from Museum of Military History and 1.7 miles from Karlskirche, Flamingo offers accommodations with a kitchen in Vienna. 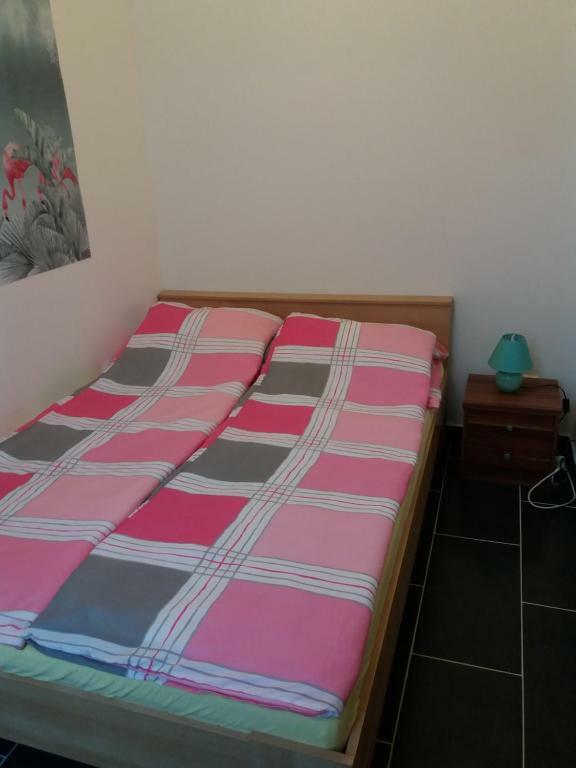 The property features free WiFi. 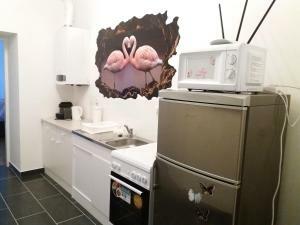 Featuring city views, the apartment is composed of 2 bedrooms and 1 bathroom with a hair dryer. A flat-screen TV is available. Musikverein is 1.7 miles from the apartment, while House of Music is 1.8 miles from the property. 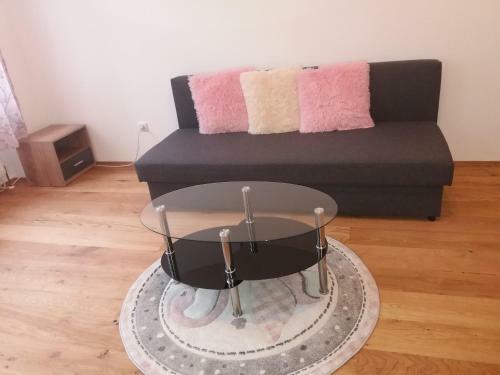 The nearest airport is Schwechat Airport, 10 miles from the property. 03. Landstraße is a great choice for travelers interested in old-town exploration, city walks and architecture. 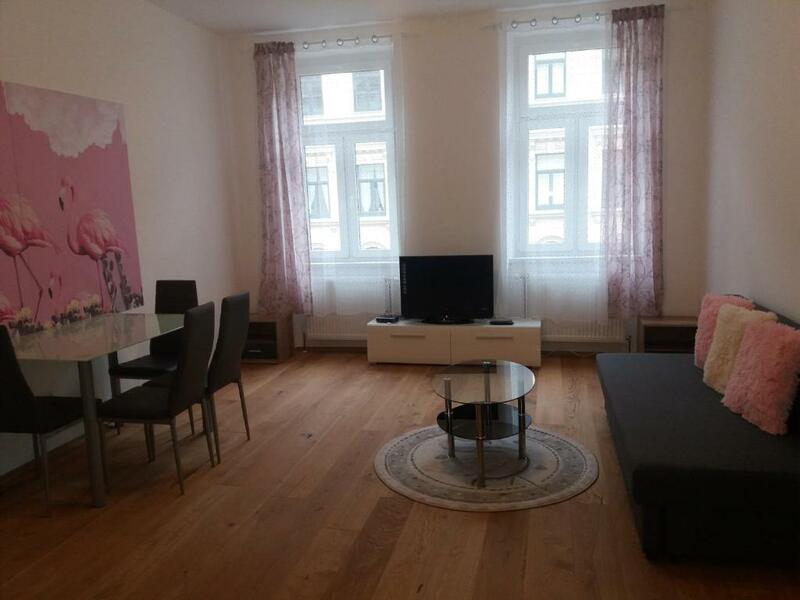 뀐 Located in the top-rated area in Vienna, this property has an excellent location score of 9.7! 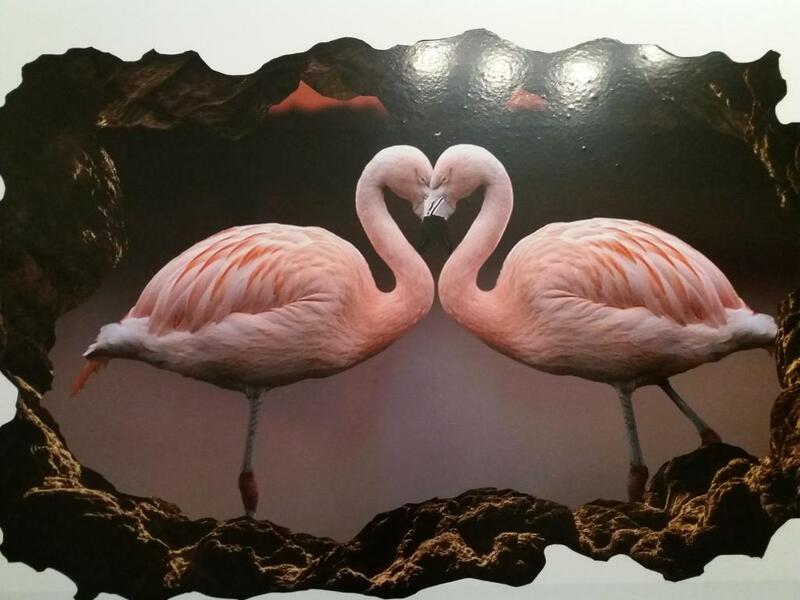 When would you like to stay at Flamingo? House Rules Flamingo takes special requests – add in the next step! I was a little upset that there were no such trivial things in the apartment as salt or sugar. Very old and used towels. Old bed linen and sheets that did not give you the impression they were clean. The kitchen and bathroom appliances were not very well cleaned. Please, pay attention, there’s no elevator. We had small luggage - so was not a big deal.